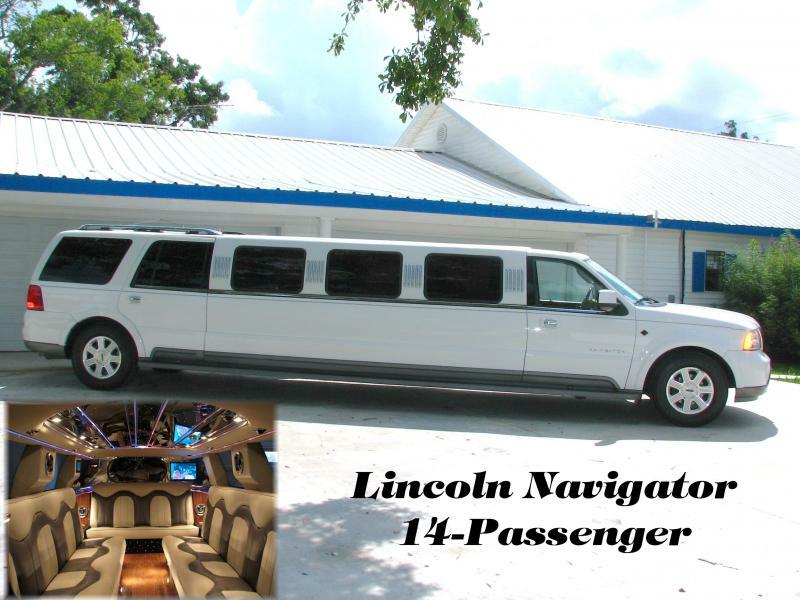 We also offer several stretched Lincoln Limousines! 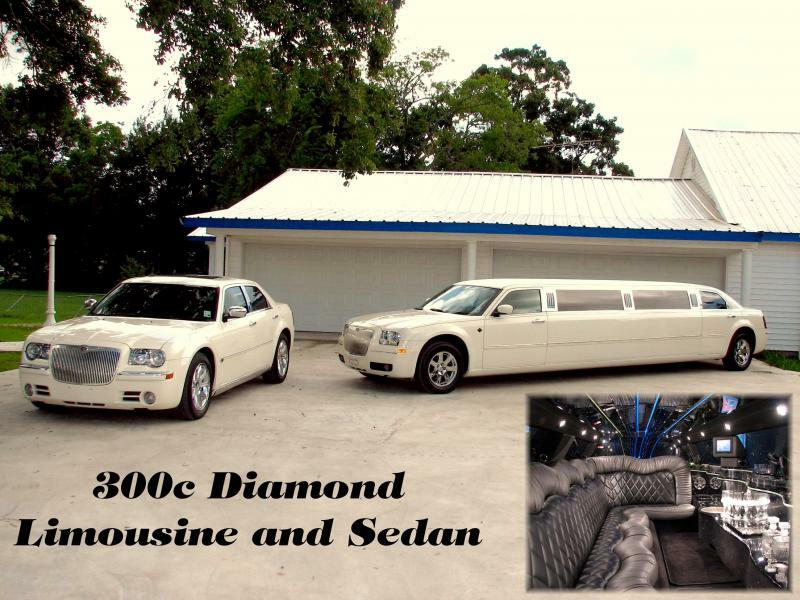 Three Bars Including "Bridal Bar"
Copyright "A TOUCH OF CLASS LIMOUSINES OF ACADIANA LLC". All rights reserved.